With innovative pumping solutions, certification, prizes and awards for innovation, Apex Pumps has been a genuine leader in the centrifugal pump sector for decades. Membership of key organisations and certification to internationally recognised standards has helped to drive the evolution of the company. Apex Pumps puts quality at the heart of every pump we make, accredited to ISO 9001 since 2001 it is key to every aspect of the business. 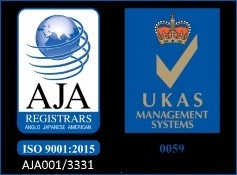 Certified to ISO 9001-2008 by AJA registrars. Apex Pumps is a member of the British Pump Manufacturers Association (BPMA), keeping up to date and influencing the future of the pump industry. 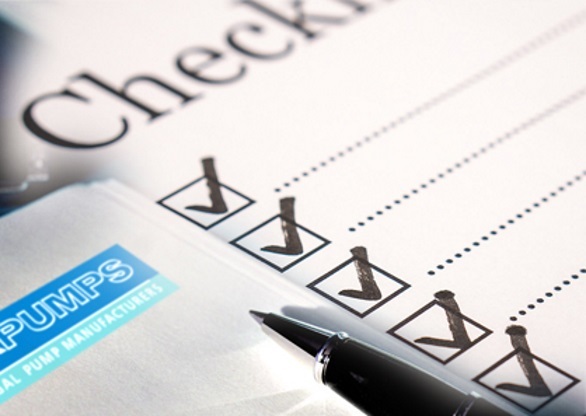 Apex Pumps is a member of British Engineering Manufacturers Association (BEMA) working closely and assisting with engineering training and with the latest health and safety advice.